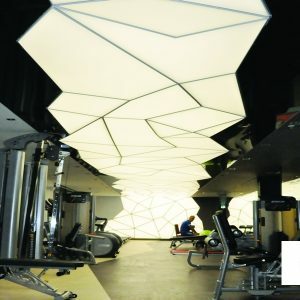 Anasayfa » Stretch ceiling » Why should we prefer LED ceiling lighting? 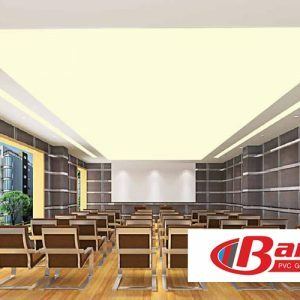 Why should we prefer LED ceiling lighting? This will be LED lighting in the attic. 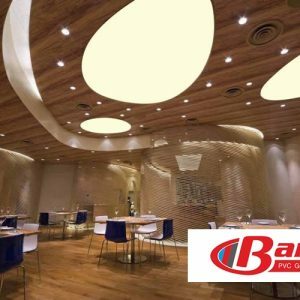 What is Led Ceiling Lighting? 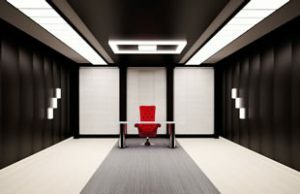 And why should we prefer LED lighting? Because this is the most important issue. 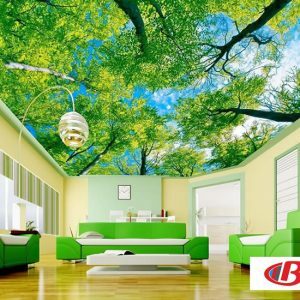 This is the place to clean firstly while cleaning the house. This is a very easy answer. 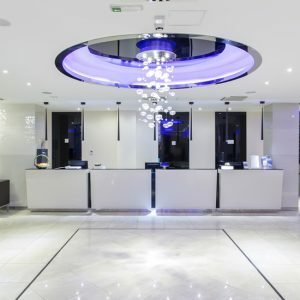 What kind of easy-to-clean chandelier-whether it takes time to clean up and people are exhausted. The answer to these questions is very simple. 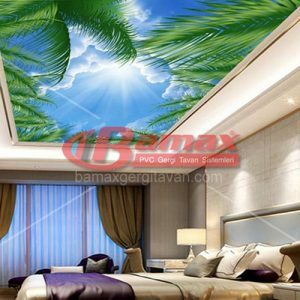 Ceiling LED lighting. 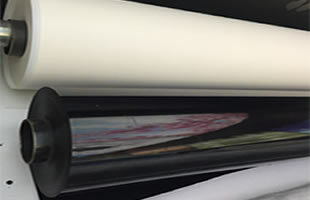 What is it, how it is applied, if you ask how to clean it is very easy and simple. 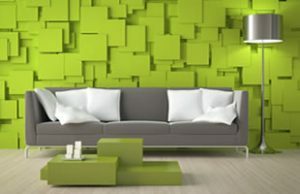 How Does? 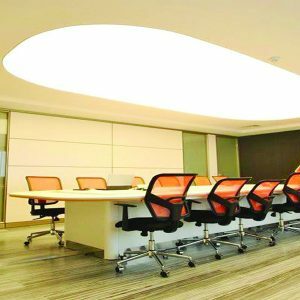 Now the lamps used in this ceiling LED lighting systems, lighting materials are very easily applied to the ceiling. 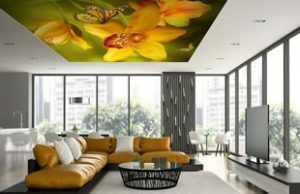 We use lamps, various chandeliers to illuminate our house, lamp shades and lighting methods. 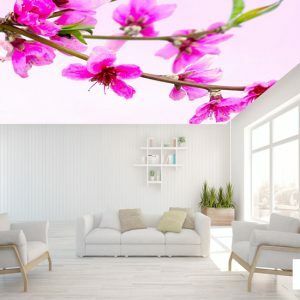 You will add a new décor, beauty, comfort and spacious environment to your home thanks to the LED lighting in the attic. chandelier part last to clean. 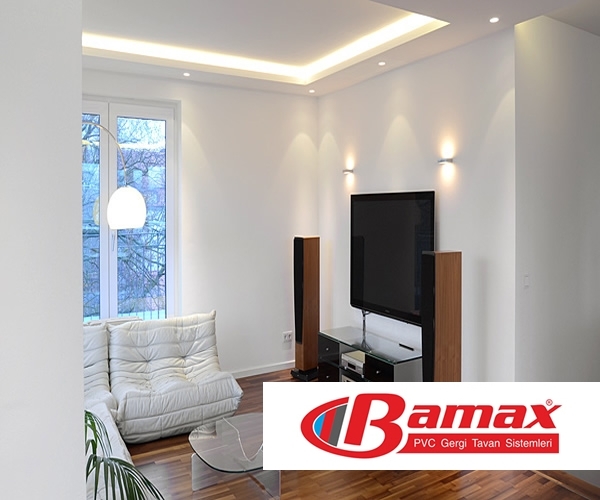 Just apply Ceiling LED lighting to your home by Bamax brand stretch ceiling systems. 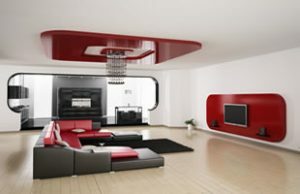 For this, you can choose from the models we offer you and CALL US.